Happy Friday Everyone! I’m thrilled to be part of the Favorites Giveaway Blog Hop sponsored by StuckinBooks. I’ve got lots of newly released YA books that I've read or want to read. There are SO many good ones right now. I'm reading one now and have a few on hold at the library And if you’re reading a different book in the series listed or want a different book by one of the authors listed, I’m glad to get you that book instead as long as it doesn't cost more than the book I've chosen. So here are your choices. Click on the title to read a blurb from Goodreads. Sorry the books aren't lining up perfectly. 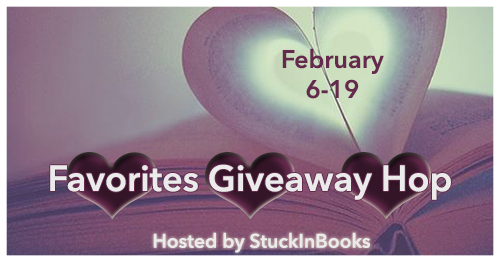 To enter, all you need to do is be a follower (just click the follow button if you’re not a follower) and leave a comment through February 19th telling me the book you want to win or if you want to win the Gift Card instead. If your e-mail is not on your Google Profile, you must leave it in the comments. On Monday I have a guest post by debut YA author Heidi Heilig and a giveaway of her YA fantasy time travel THE GIRL FROM EVERYWHERE. The following Monday I have an interview with debut author Janet Taylor and a giveaway of her YA time travel INTO THE DIM. 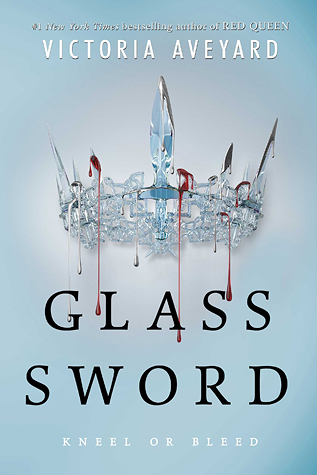 I would love the chance to read Glass Sword by Victoria Aveyard! 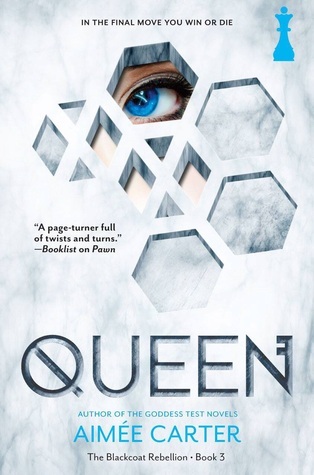 I absolutely loved Red Queen! I can't join in b/c of living in Egypt (and Amazon won't download to me even with a gift card), but I wanted to mention how cool the covers are. Six of Crows attracts me 'coz it's dark and has a bold design. Funny about the apple on two of them, though, just like Twilight's. I've "borrowed" the design of a Gaiman book for one of my Bloodwalker covers. I guess I'm not the only borrower! LOL! Would love to win Salt to the Sea! Thanks so much! Thanks Natalie! I'd love Six of Crows. My email is on my Google Profile. I am a GFC follower-eddiem11 and I would like the GC. All these books sound awesome. Cant wait to read them. 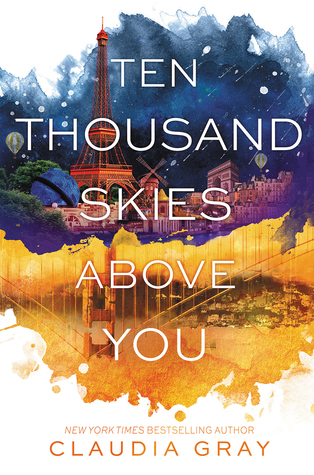 I would love to win either Ten Thousand Skies Above You or Six of Crows. Hi! I'd love to read The Six of Crows. Heard amazing things about the book! I would love to win Six of Crows. I shared on Twitter. I am following via Bloglovin as Allyson Bossie and I would like to win the Amazon Gift Card to buy my daughter a book she has been asking for! I'd love to read Salt by the Sea. Thanks for the chance to win! I have wanted to read the Gray book but Rossi's Riders is at the top of my list now. I mean, look at that cover! Tweeted and a follower. I follow by GFC! I would love the amazon gift card so that I can get Stars Above! I have heard amazing things about Salt to the sea so I would love to win it. I follow you through GFC. Thanks! I'd love the gift card--you're so generous! I would love 10 Thousand Skies above you. How generous! I follow via GFC, FB, and Twitter. :) I would prefer the Amazon GC if chosen. Thanks for the amazing giveaway! I would like to read Salt to the Sea. Thank you fr the opportunity! I think I might want the gift card! Thank you for the giveaway! I'm not sure what book I'd want, so probably the giftcard for me. I would love Glass Sword or Any of the books really-except Riders and Six of crows cause I have a pre order of Riders and a copy of Six of crows- great choices! I'd love to win Glass Sword. Thank you for the giveaway :) I'd pick one of the books! And oops, I'd love the hardcover of "Cress" (since it's in the same series of Winter)! I'd love to try for a GC thanks! I would choose Queen of Shadows. There are soooo many to choose from! I think I would like the Gift card since I can't pick right now! Thanks for a fun giveaway! Even thought these books look awesome, I have so many already on my shelves, I would choose the gift card. Thank you. 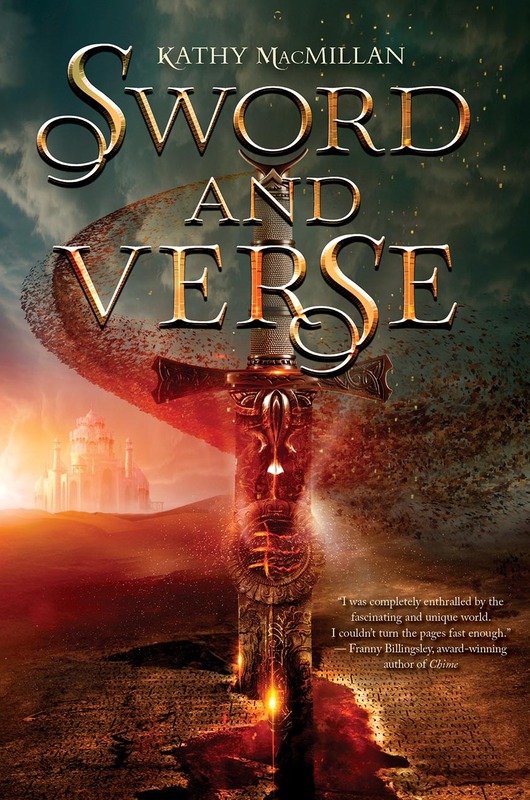 Sword and Verse sounds awesome! I would love Queen of Shadows or the Gift Card so I can get a book for one of my kids. The gift card would be great! Thanks for the giveaway! I think Salt to the Sea sounds wonderful! What a great giveaway. 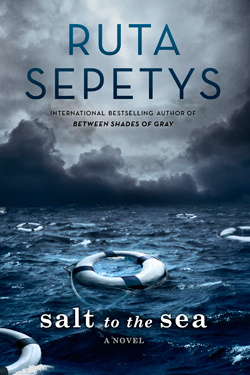 Salt to the Sea has been on my TO READ list for awhile. I'm a GFC follower, and I would love The Glass Sword! So many great choices! Thank you! I think I'd have to choose Salt to the Sea. If I won, I would love to have Scarlet from The Lunar Chronicles! Thank you! I'd like to win Winter. Thanks a lot for the giveaway! Some on this list I haven't seen before... thanks for the showcase. I'd love to win Shadow & Verse, it's been on my TBR for way too long. If I won, I would really love to have the Amazon GC. I think I would like to try Queen of Shadows if I am picked. I follow you on Bloglovin as randanicole and I think I'd pick The Shadow Queen. :) Thank you for the chance. and I would like the G.C! I follow via email. I'd like the gift card, please. Thank you for the giveaway but I'd love Glass Sword! I would pick The Shadow Queen. I've been waiting for that book forever! Email: writingchamp34@gmail(dot)com Following via GFC. 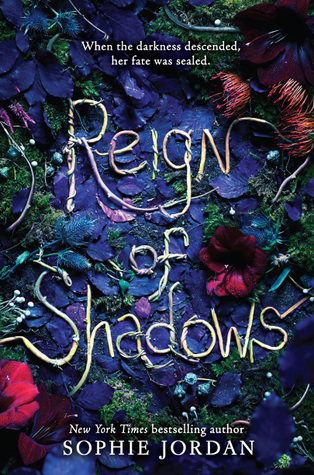 I would love Reign of Shadows. I would love to win the GC and I follow on GFC as Rebecca Niehaus Thanks! I would appreciate the Amazon GC. I follow on GFC as khadiajhnm. Thank you for the opportunity. I followed and I would like the gift card. blueskid29@yahoo.com Thank you! I would like to get gift card instead! Followed via GFC (Daidyte). I follow GFC Megan @ reading away the days. I would like the gift card please. I follow via GFC (Ashley Renn), and I would pick the giftcard so I can buy a YA book from my TBR list. Thanks so much! 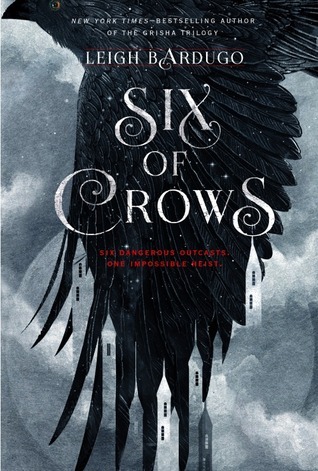 I would love Six of Crows. Thank you for the chance!!!! 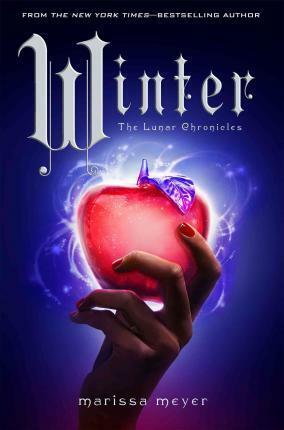 I would love to win Winter by Marissa Meyer. I'd choose the GC. Thank you for the chance! 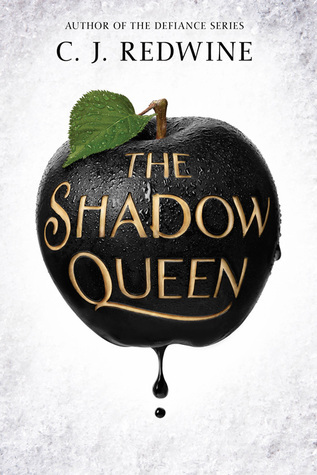 I've been wanting to read The Shadow Queen, so that'd be my pick. I'd choose Salt to the Sea! I read a little blurb of the book and it caught my interest. I also love the cover, so simple but intriguing. I'm not comfortable leaving my email here but can you DM on twitter https://twitter.com/Ramblingbook__ if I win. I followed you via GFC (Alice Lionel) and I'd love to win Reign of Shadows! My twitter is @arcticbookss! Great books to choose from! 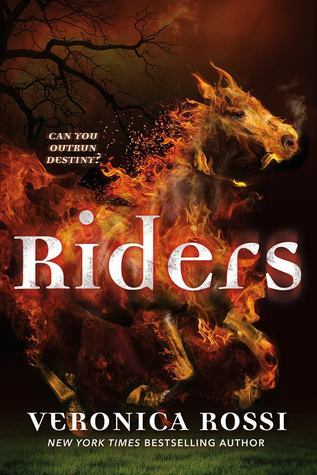 I would most likely pick Riders by Veronica Rossi. I would probably pick Queen of Shadows! Great books! I'd love to win the gift card! Since I would love to win more than half of those books (and I already own three of them) I would pick the gift card to try to get more books! If I win, I'd like to choose Six of Crows. I would pick Six of Crows. Following via GFC under Tanya Guthrie, via Blogger under tanyamarieward99. GFC Follow Seyma S. Thanks for the chance!! i'd love the amazon please. thanks for the giveaway! my email is in my blogger profile. I would love to win the $10 gc! Thanks for the chance! Follow on gfc-Francine Anchondo and I would love the giftcard. I'd love to read Six of Crows! I would probably choose *Winter*. Salt to the Sea or The Shadow Queen. Both sound so good I can't decide! Followed with GFC using Anna Weimer. I would take the gift card if I win.